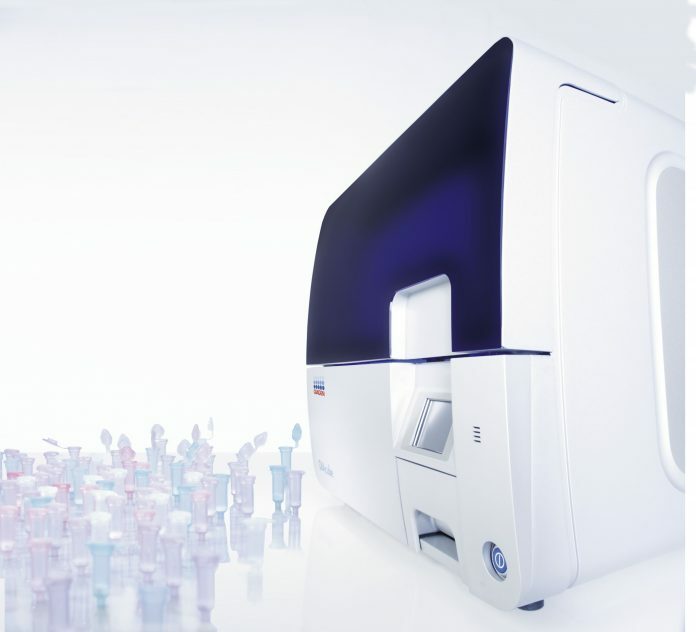 Qiagen has launched QIAcube Connect to enable research laboratories to automate the first steps of molecular research workflows using Qiagen’s spin column technologies for DNA, RNA, and protein sample processing. Automation with QIAcube Connect assures standardization in purification of multiple sample types and frees researchers from repetitive manual processing. QIAcube Connect automates the lysis, bind, wash and elute steps of the Qiagen spin columns for DNA, RNA, and protein sample processing; is fully compatible with a range of Qiagen sample technologies; and can be used to automate more than 80 Qiagen kits with more than 3,000 proven protocols. Full connectivity allows researchers to stay connected with their instrument, enables quick response times, protocol review, and the ability to remotely monitor runs. Fully automated worktable decontamination is built-in. Protocol controls and managed users allow for advanced data protection, while digital and barcode-enabled sample tracking and pre-run checks provide confidence in results.